This entry was posted in hawaii, photography, water and tagged big island, Hilo Bay, lava rock on July 24, 2018 by david elias. 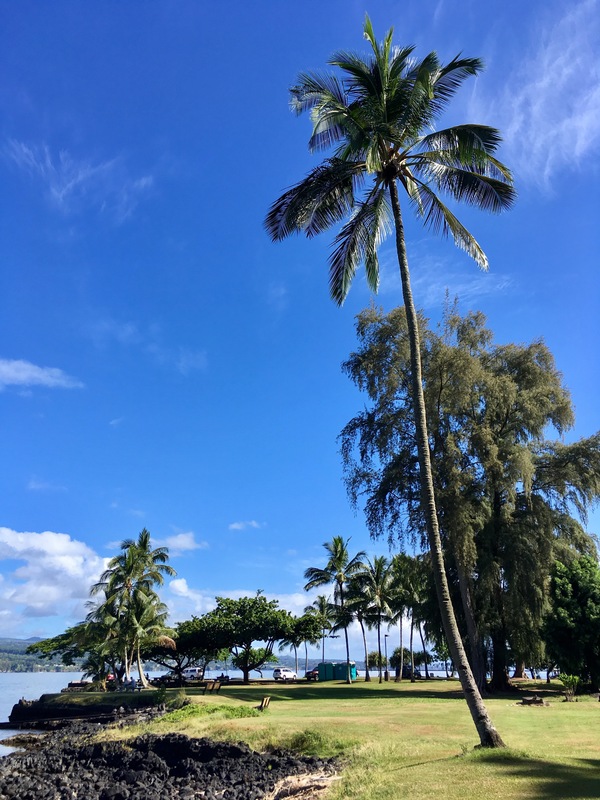 This entry was posted in hawaii, photography, water and tagged big island, Hilo Bay on September 3, 2017 by david elias. This entry was posted in hawaii, photography and tagged Hilo Bay on July 8, 2017 by david elias. 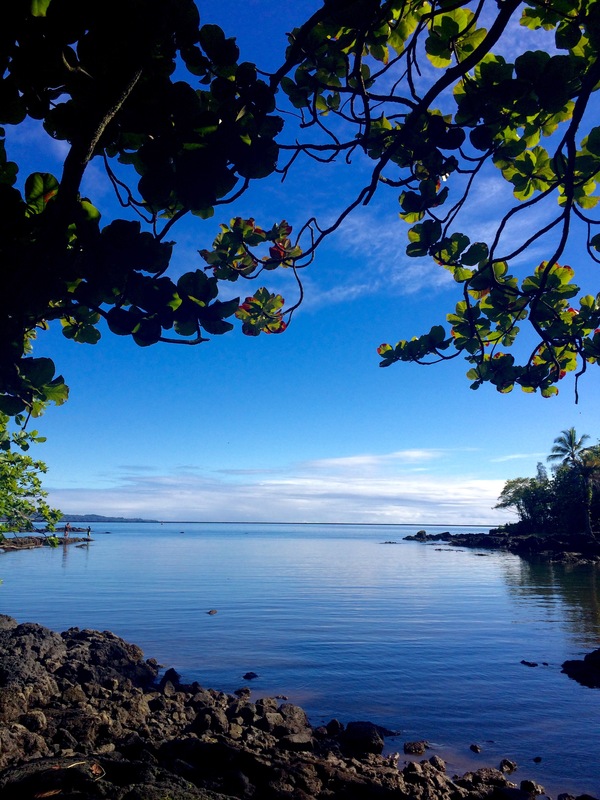 This entry was posted in hawaii, nature, photography, water and tagged Hilo Bay on June 10, 2017 by david elias.